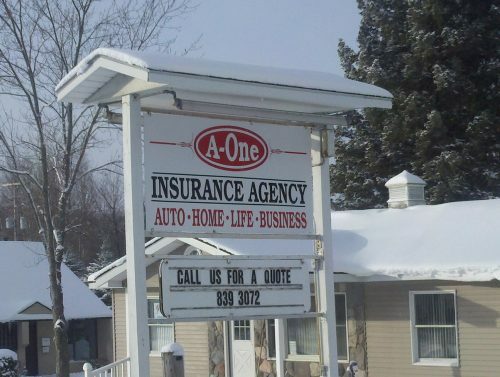 Welcome to A-One Insurance Agency in Lake City, MI. 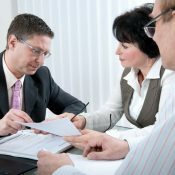 We are a locally owned and operated independent insurance agency offering auto, home, life, and business insurance. We offer you exceptional local service, at affordable rates. Let our experienced agents make sure you have the right insurance protection so you can put your mind at ease knowing you’re fully covered.